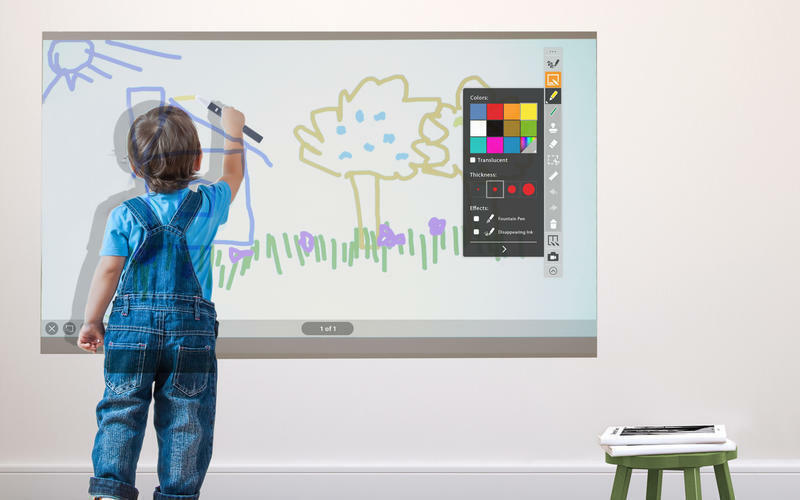 Interact with your whiteboard system. Is there a better alternative to IPEVO Annotator? Is IPEVO Annotator really the best app in Teaching Tools category? 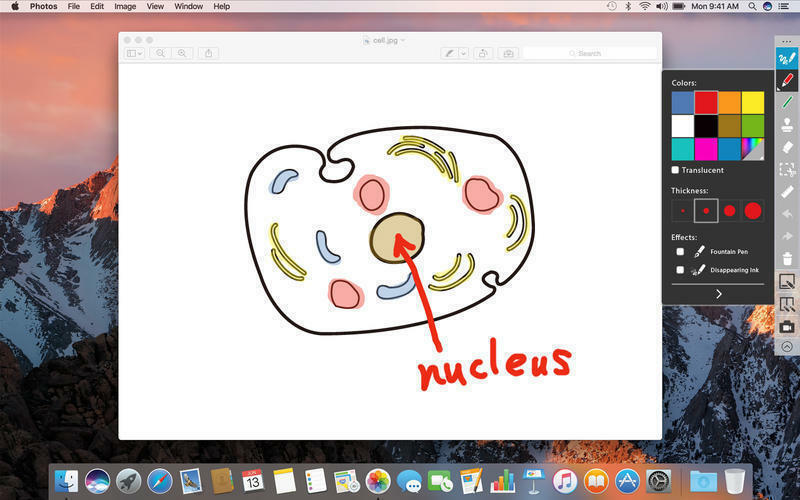 Will IPEVO Annotator work good on macOS 10.13.4? IPEVO Annotator allows you to enjoy greater interactivity on your interactive whiteboard system by using IPEVO Annotator. It’s packed full of annotation tools that allow you to draw and annotate freely on images projected onto the screen. Further enhance the experience by using screenshot, screen recording or other useful features that are available. So, be sure to maximize your creativity and fully utilize the potential of your interactive whiteboard with IPEVO Annotator. IPEVO Annotator needs a review. Be the first to review this app and get the discussion started! IPEVO Annotator needs a rating. Be the first to rate this app and get the discussion started! 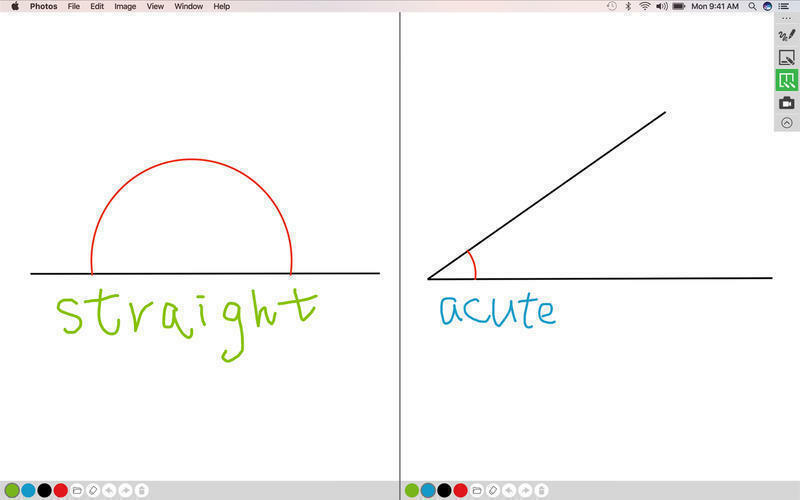 "whiteboards" as jpeg or pdf. 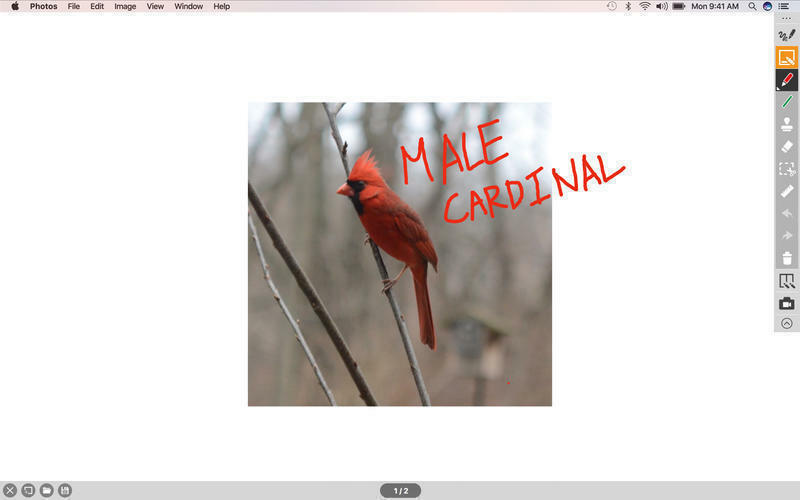 Pen Tool: Allows you to draw or annotate on the projected image. for stamping on your onscreen material. Eraser: Allows selective erasing of drawings or annotations. Trash: Use Trash to clear all drawings and annotations at once. Screenshot: Take a snapshot of the entire screen or part of the screen. record a selected area of the screen or the entire screen.